We advice caution when travelling to Nepal. 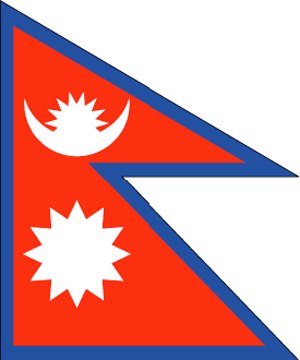 Nepal is a country in Asia (Southern Asia) with around 30 million citizens and a land mass of 140,800 km². We detected travel advisories from 5 sources for this country. Nepal shares land borders with India and China. For these countries, the individual warning index is 2.7 (India) and 2.3 (China). See danger map of the region. Exercise increased caution in Nepal due to the potential for isolated political violence. Political demonstrations intended to be peaceful can sometimes escalate into violence, and may be met with force by Nepali authorities. Read the Safety and Security section on the country information page. Exercise increased caution in Nepal due to the potential for political rallies and protests to result in civil unrest.